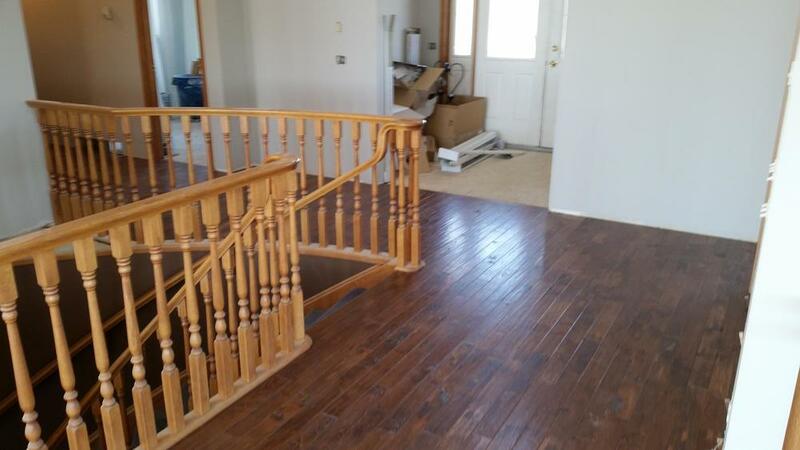 Learn more about prefinished hardwood floors. 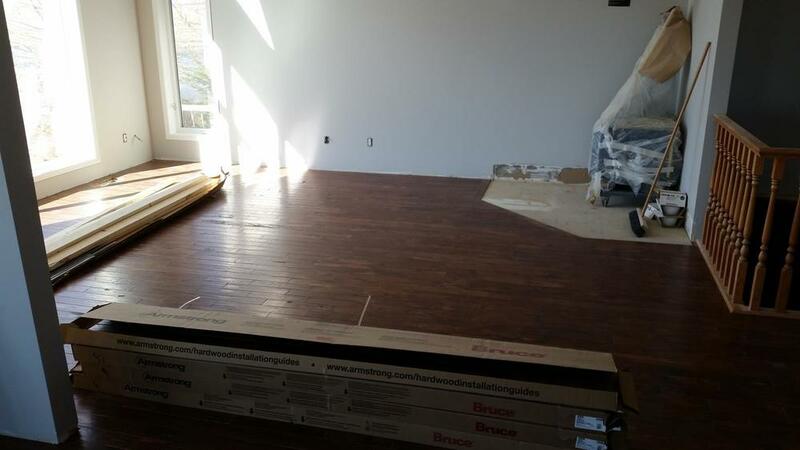 Prefinished hardwood is not only faster and easier to install than most floors, but it also performs better over time. Stains and finish coatings are applied and dried in a factory-controlled environment to produce the highest quality flooring. Like any hardwood flooring option, prefinished hardwood is a durable investment that will last for generations. Connect with us to learn more about this flooring option for your project.